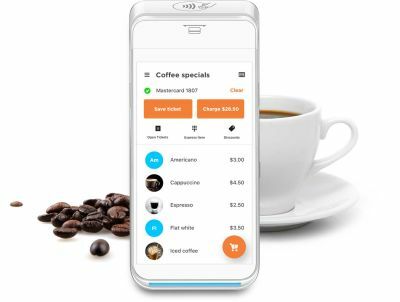 PayAnywhere allows merchants to accept payments in-store or on the go on a mobile device (smartphone or tablet) anytime, anywhere. 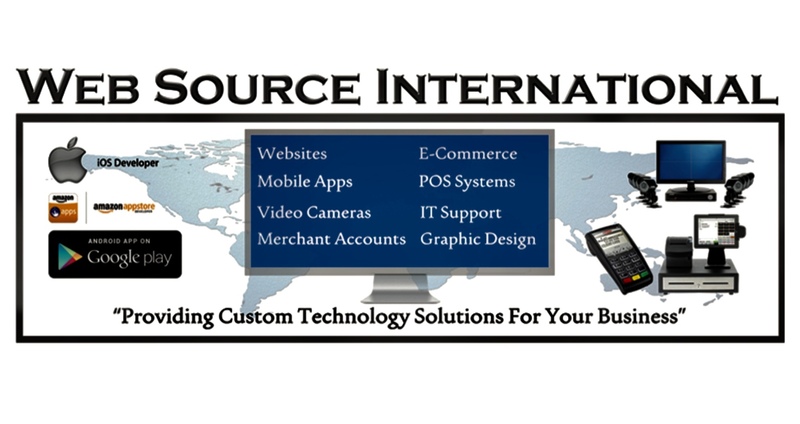 Merchants can view reporting, send and receive invoices, accept online payments through a virtual terminal, and manage employees, customers, and inventory. Or, view their sales and data or check their deposits from any device in real time. They can get a glance on their Apple Watch, learn more on the app, and get the full picture on PayAnywhere Inside, our secure, online merchant portal. Keep your business moving forward with Accept payments on a large, 4G and wifi-enabled point of sale powered by Payanywhere. Includes an 8” HD touchscreen, 4.3” customer facing touchscreen, receipt printer, and barcode scanner. - 5" touch screen with Android software. - EMV chip card, NFC contactless, and magstripe reader. - Front and back cameras for barcode scanning. - 4g and Wi-Fi connectivity.